My home country is... Somewhere in Europe. 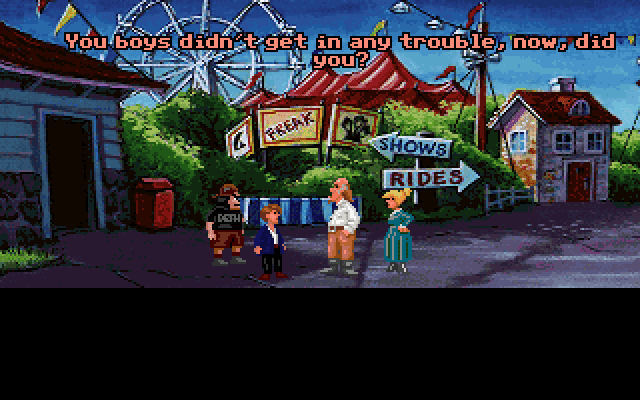 The first adventure game I played was... Difficult to remember. Probably Lucasfilm‘s Labyrinth on the C64. 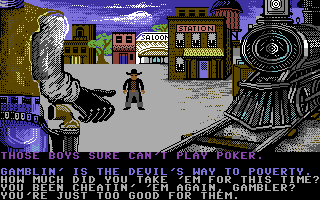 Or Law of the West if that counts as an adventure game. The first adventure game that I spent huge amounts of time on was Zak McKracken which I still love to this day. 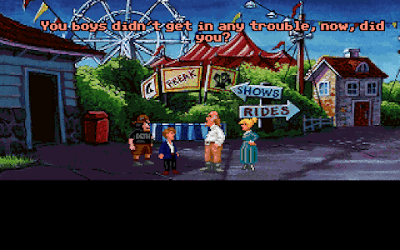 My favourite adventure game is... I‘ll start with two honourable mentions: Gabriel Knight and Zork III. I know there are better Infocom games but that one always had a special place in my heart. Gabriel Knight is by far my favourite Sierra game. The best one of them all must be Monkey Island 2, though. For me, it beats the first one by a country mile and it‘s the one I‘ll come back to every once in a while. Every little detail is just so perfect, it‘s hard not to love it. Finally, someone who prefers the second game! When I‘m not playing games I like to... make music. It has always been my favourite medicine, comfort and companion. I like my games in... digital format, to be honest. I‘m an avid collector when it comes to records but I love to have my games all in one place. GOG is perfect in that regard, virtual arcades/consoles are much less complete. The thing I miss about old games is... my patience. We‘d start them again and again and again, making maps or thinking about puzzles for hours, or trying to figure out the right moves to beat a boss. I‘ve become much more impatient over the years and try to cure myself by going back to one of the classics I haven‘t played yet once in a while. The best thing about modern games is... I really don‘t know. Visual presentation really isn‘t everything and the biggest worlds often turn out to be pretty empty or repetitive. I always prefer to let my own imagination run wild when playing a game; modern games rarely give me that opportunity. Also, many of the much-lauded storylines are kind of ridiculous and there are way too many obligatory tutorials. The equivalents to really good movies are sparse and nothing has managed to surpass the pinnacle that is Planescape: Torment - at least not for me. I like to play modern games but I usually prefer them at least a little older, not for reasons of nostalgia but because it‘s really a different experience altogether. The one TV show I never miss is... While I don‘t have a TV per se, I religiously watch every show connected to David Simon in some way – The Wire, Homicide, Show Me A Hero, you name it! When it comes to comedy, I love Curb your enthusiasm! and one show I really like that almost nobody seems to know is John from Cincinatti. First time I heard about it. Looks like a Baywatch clone, but is there more to it? If I could see any band live it would be... James Brown. Even on DVD it‘s overwhelming – I can‘t even imagine what the real thing would be like. 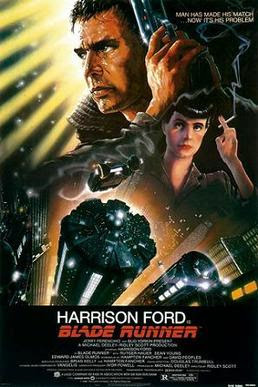 My favourite movie is... Blade Runner. Don‘t ask which one. There is only one Blade Runner movie, don‘t let anybody tell you otherwise. One interesting thing about me is... I‘m a reformed Civilization addict. I own every single part of the series but I only ever played the first one. I don‘t anymore, though, as it would literally cost me weeks of my life so I never have it installed. Nobody really wants to know what would happen if I installed one of the newer iterations so I just never did. So this is me. 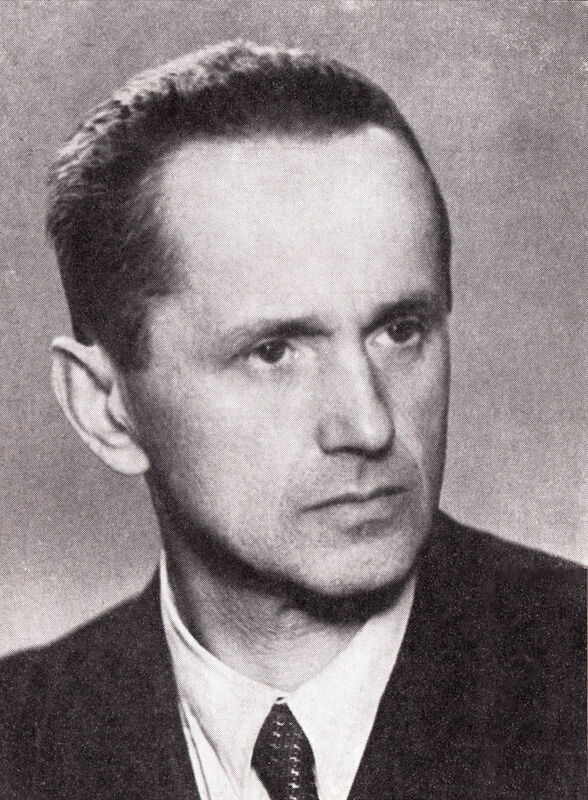 Hi everybody and thank you, Ilmari! Glad to join your noble cause! And I wouldn't exactly say I'm a Civilization addict (I can quit any time I want - I swear! ), but that's probably my go-to relaxation game. Thank you! It‘s an honour! I caught a James Brown concert around the turn of the century... I don't mean to rub it in, but it did not disappoint. Way to make me jealous, Rowan! Do you remember who was on the backing band? This comment section is rapidly becoming like a CAA meeting, but... My name is Ilmari and I was a Civilization addict. ["Hi Ilmari!"] Like Rowan, I spent most time with Civ 2, always thinking that this time I'd play only one turn, but then finding myself twelve hours later glued to my computer, trying to build enough military to conquer Russia. With Civ 3 I had sobered up a bit and spent considerable times not touching the game. Civ 4 I bought and never installed on my computer. Great to have you in our community, Will! Welcome, Will! I wonder what the review will be. Oh, maybe you‘ve stumbled onto a built-in intervention mechanic ;-) More seriously though, even the first part gets slower at some point iirc. Mine was Civ 2. Just one turn more and then realize it's already 2 or 3 in the morning, just 4 hours before getting up to go to the university. Fortunately I never played any of the later games in the series. I played Civ 1 after Civ 2 though.